Last week my daughter was prescribed Yaz, a medication for female issues covered under my health insurance. 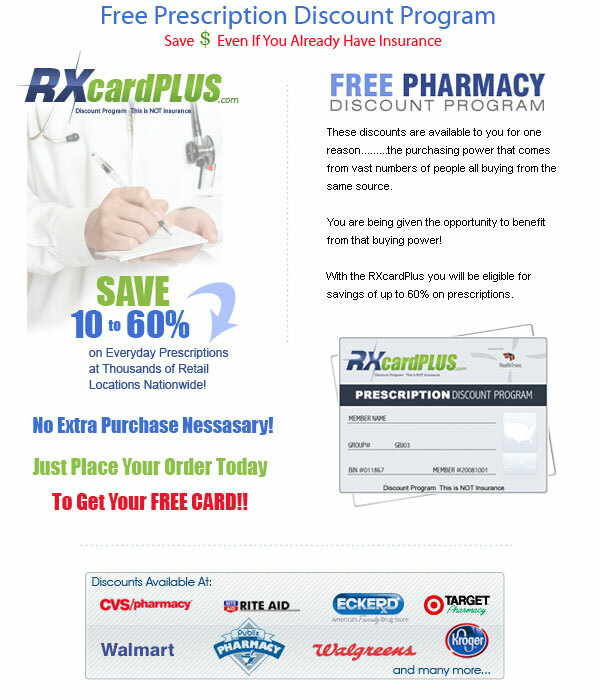 The regular price for this medication is approximately $70.00 at most major drug stores. Through my health insurance drug plan, for which I pay close to $700 per month along with a huge deductible, the prescription would have cost me $59.00. 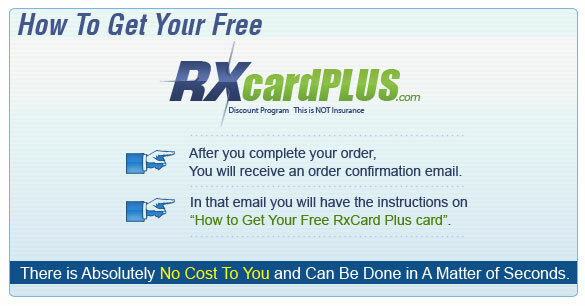 I had just learned about and printed an RxCardPlus card so I thought I would ask what the cost was using this card and the cost was $51.00. I’ll take an $8.00 savings, which was close to 14%, from a free card any time of the day. I wish they had one of these for my health insurance too.